S30E11 – “Happy Birthday to You” – Outwit. Outplay. Outcast. We celebrate this week’s very special birthday episode of SURVIVOR with a rousing debate: is Rodney unintelligent or just very immature? 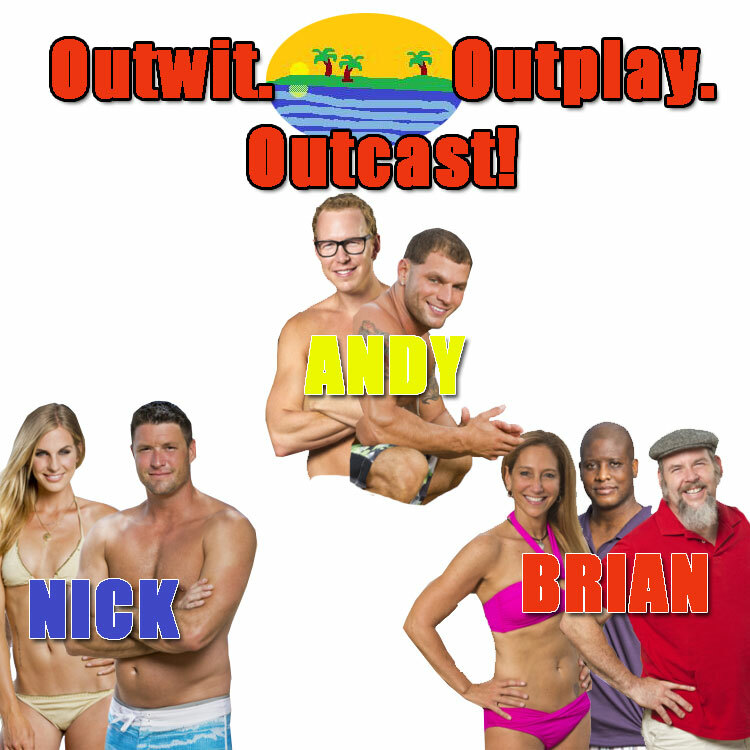 Generally, though, we lament the dullness of this season of SURVIVOR, as the “strong six” keep playing it by the book while Mike stays behind his wall of immunity. Though, with the spoilers coming from CBS about next season, we’re all nervous that we might actually be living in the darkest timeline for final tribal. For a total fantasy recap along with past episode, go to www.OutwitOutplayOutcast.com and check out other great podcasts over at www.NOTLG.com.